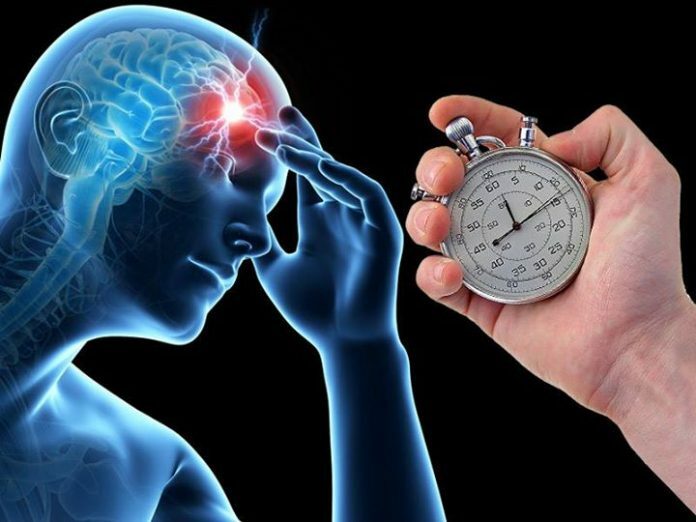 This week The Lancet published the largest ever randomized trial of thrombolytics for acute stroke. Hands are wringing, teeth are gnashing, and department heads are fighting. It is the biggest, baddest controversy in our field: Do clot-busters benefit stroke patients. Copyright © 2018 smartem.org. All rights reserved.